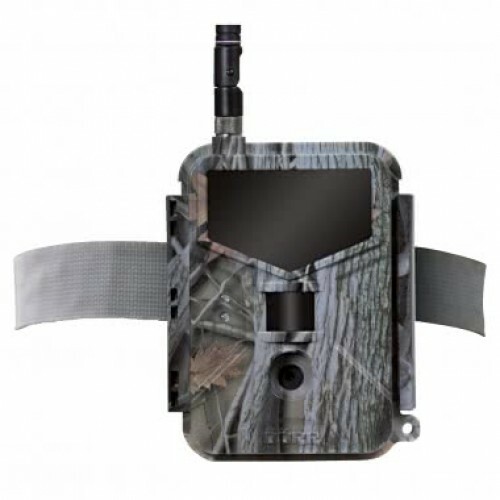 The Dorr Snapshot Mobile Multi 3G 16MP HD Wildlife Camera - Camouflage allows you to send images and videos via 3G technology (SIM card required) directly to your smartphone, tablet or PC - for real time surveillance. 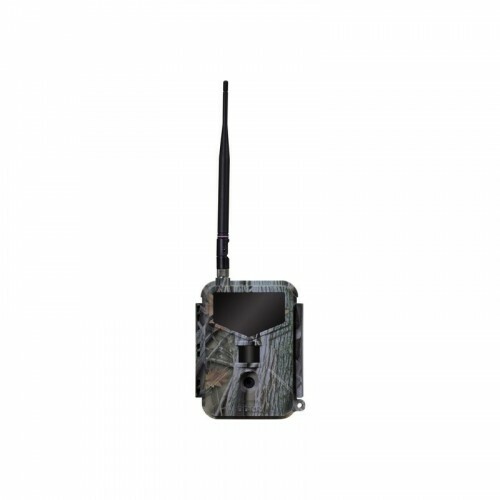 Pictures can be transferred via WiFi within a range of 30m around the camera. Features a resolution up to 16MP and with the new 2MP sensor with automatic night mode guarantees best picture results. Record video with audio in Full HD 1080 P/30fps, 720 P/60fps / WVGA, format MOV / Codec H.264. 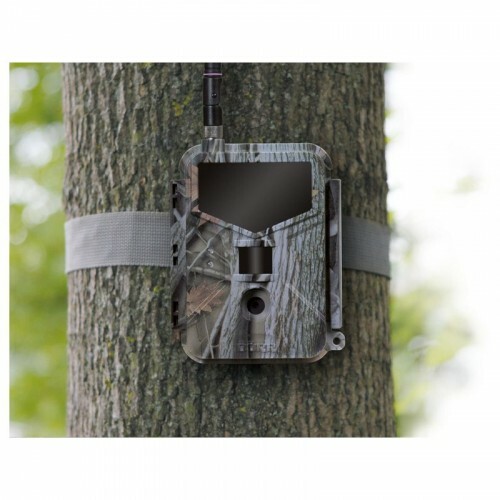 Combined picture & video recordings are possible so you can take 1 image and a 10s video sequence per release.